 The Irving K. Barber Learning Centre and the Centre for Teaching, Learning, and Technology (CTLT) are engaging with campus and community partners to support education and awareness about Indian Residential Schools and the Truth and Reconciliation Commission of Canada. This exhibit encourages its audience to ask reflective questions on its inquiry about this tragic piece of Canada’s history. 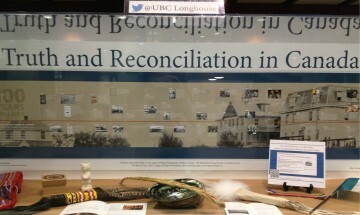 Please visit the IKBLC gallery to learn more about Indian Residential Schools Initiatives on campus and in the city of Vancouver. 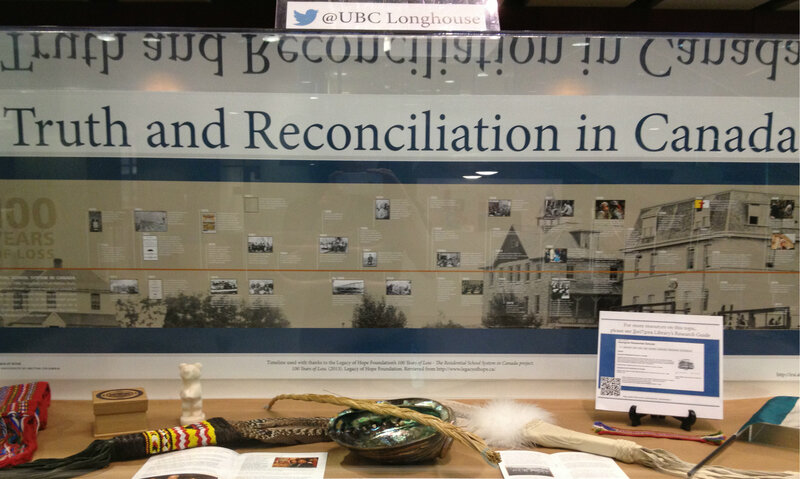 We thank our campus partners for contributing content to this exhibition: The Museum of Anthropology’s Speaking to Memory: Images and Voices from St. Michael’s Indian Residential School exhibition, The First Nations Studies Program, CTLT, and the First Nations House of Learning.